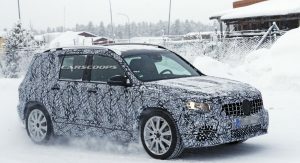 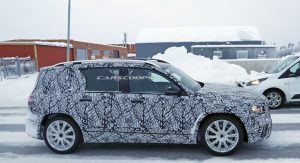 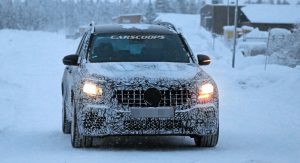 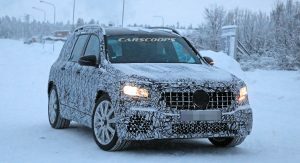 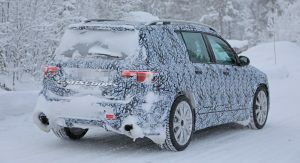 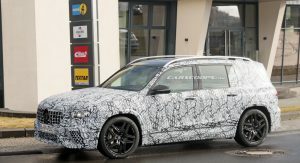 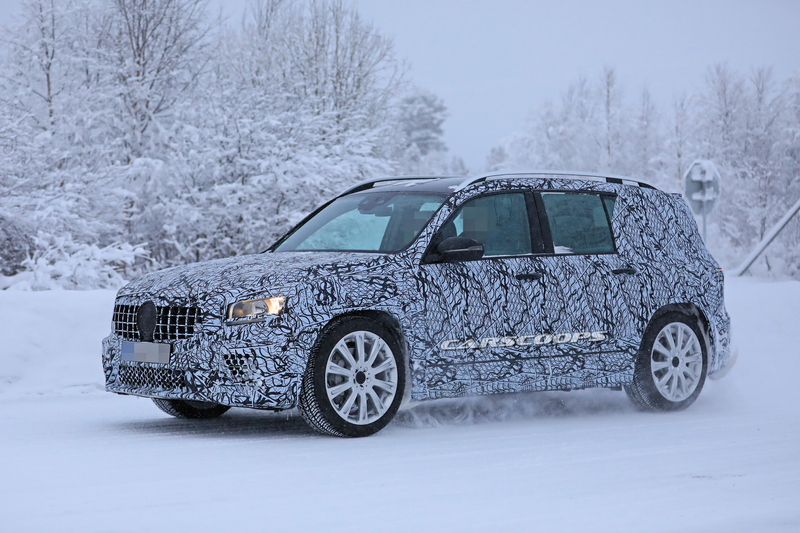 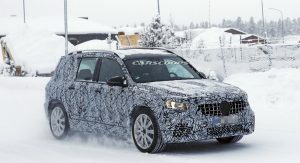 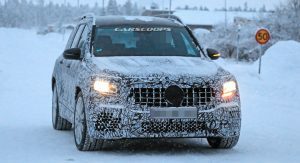 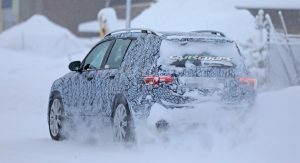 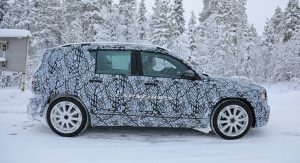 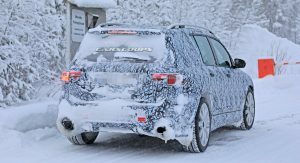 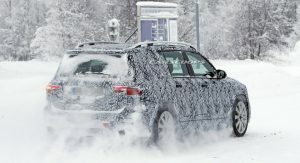 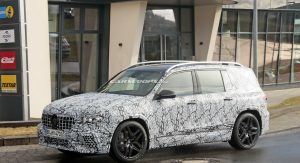 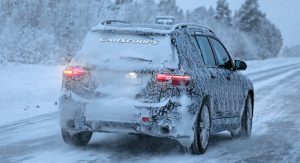 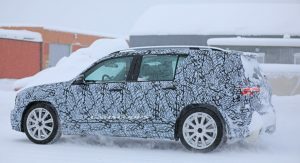 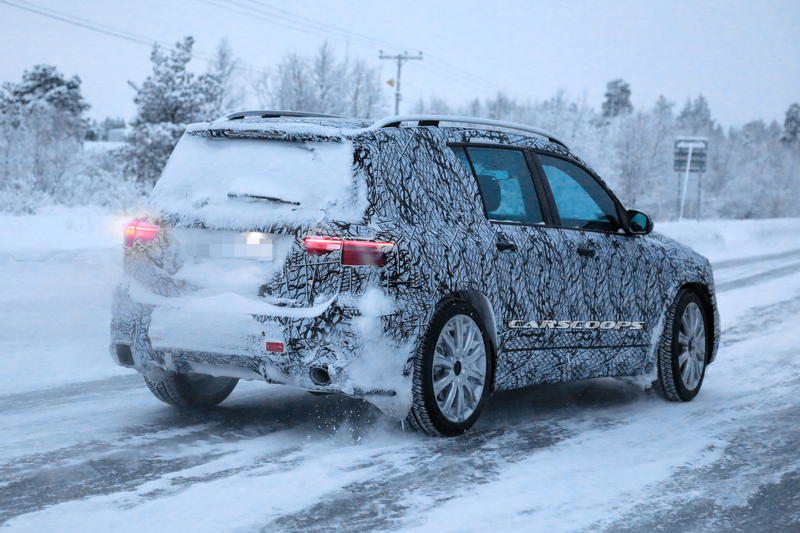 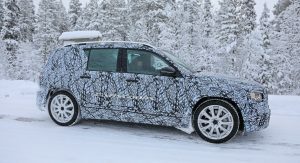 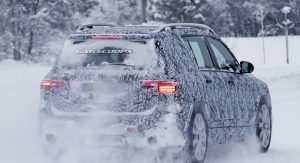 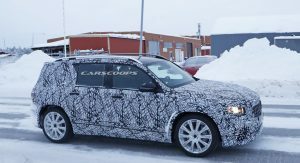 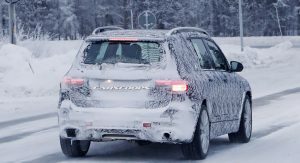 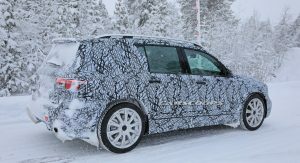 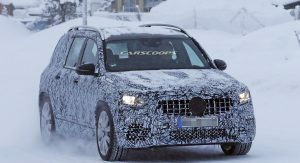 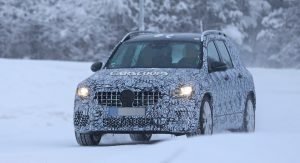 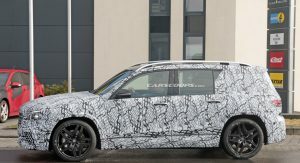 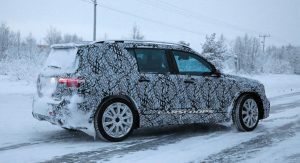 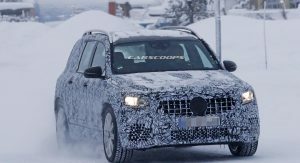 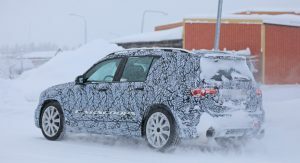 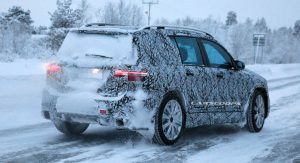 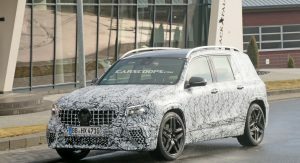 Mercedes continues the development of the high-performance AMG GLB 35 compact SUV, with testing now taking place in warmer climates. 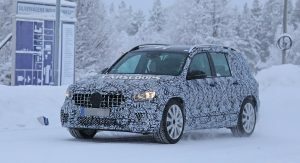 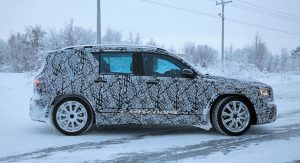 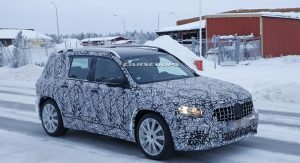 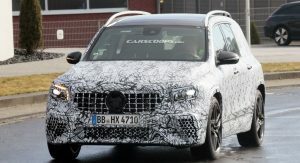 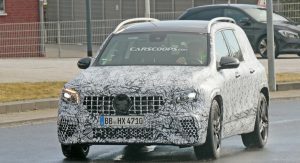 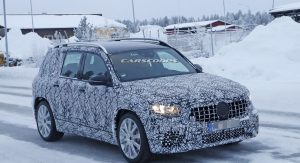 The rugged and more practical sibling of the upcoming Mercedes GLA is getting dialed in with plenty of AMG goodies, including the turbocharged 2.0-liter four-cylinder powertrain that debuted in the A35, kicking out 302hp (306PS) and 295lb-ft (400Nm) of torque. 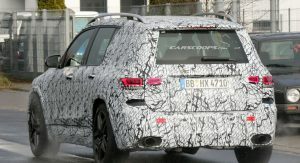 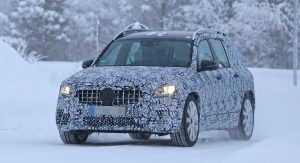 Power will go to all four wheels via a seven-speed dual-clutch transmission, with the all-wheel drive system being a revised version of that in the previous A45 AMG. 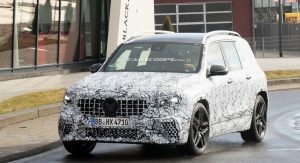 A model-specific adaptive suspension and a range of chassis reinforcements will make sure the 2020 AMG GLB 35 offers more agility and sharper responses. 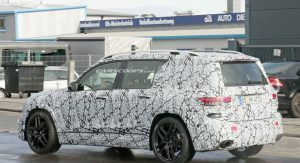 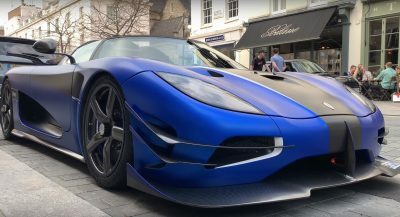 The exterior of the faster GLB will feature a full AMG costume that includes model-specific bumpers -with bigger air intakes at the front-, an AMG front grille, fatter side sills, bigger wheels and dual exhaust tips coming out the rear. 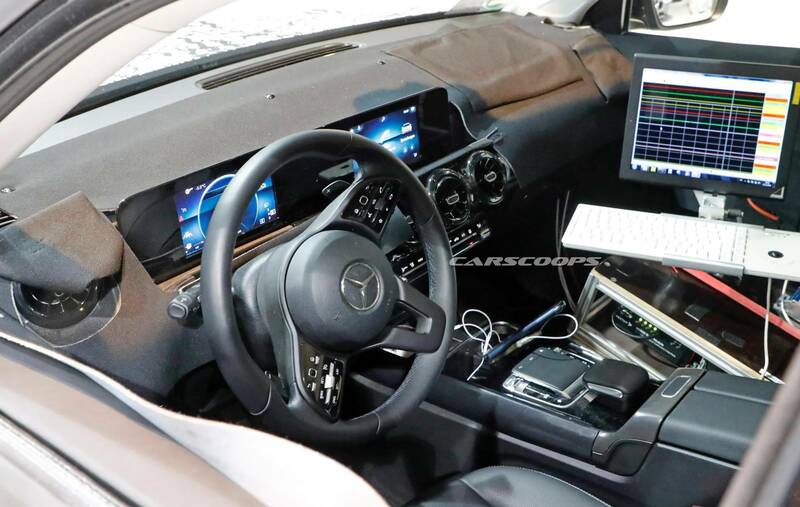 We’ve seen the interior in previous scoops, and it looks pretty much the same with the A-Class hatchback. 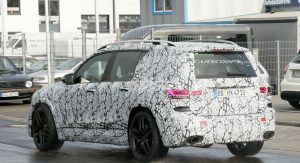 This is by no means a bad thing, as the compact Mercedes has been universally praised for its high-tech ambience inside, with highlights to include a minimalist design and Mercedes’ fresh MBUX infotainment system that employs two big digital displays. 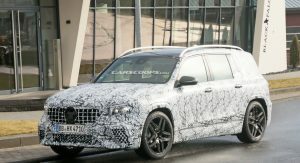 We still don’t know if Mercedes will give the GLB the full AMG 45 treatment, which is expected to debut with the A-Class hatchback this year offering over 400hp and a new ‘drift-mode’. 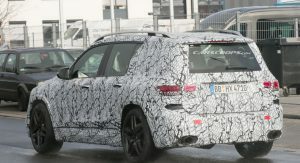 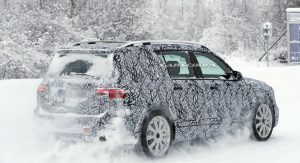 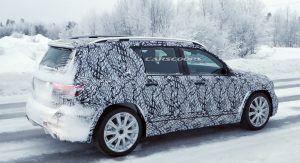 Mercedes is expected to reveal the all-new GLB this summer, with the AMG 35 version to follow shortly after. 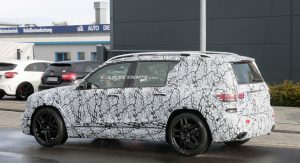 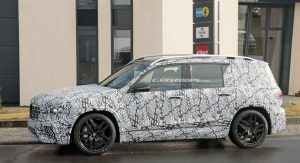 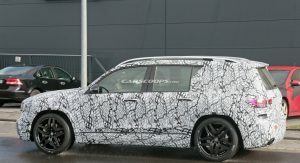 I really hope this kind of looks like a mini G Wagon but having seen some spy pics I’m not quite sure. 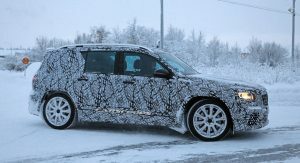 It would be a shame if it turns out to be bland and just another CUV with no personality. 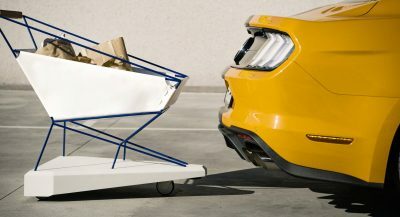 Correct and it’s going to be a top seller in the U.S. 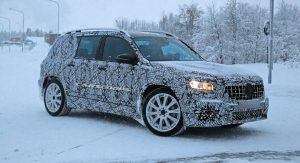 The only issue is that it might cut into GLC sales. 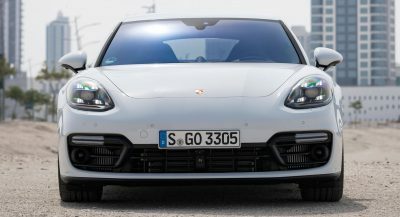 I think i will like it. 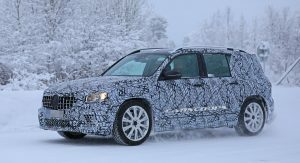 It reminds me strongly of the GLK. 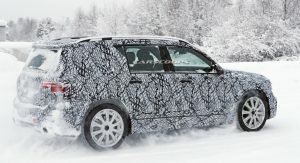 I’d like that one more than the bubbly GLC. 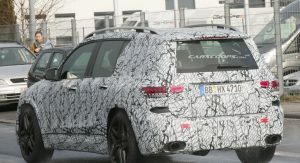 Unfortunately its going to be very costly, because it will get the bad engines from the A-Class starters too, which are already very expensive – plus a extra cash on top because it’s a SUV. 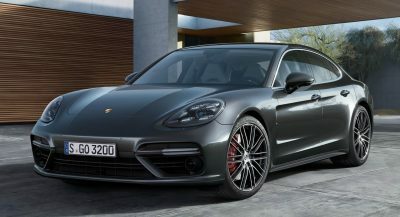 I am excited still how its going to be.